All aboard the SS: Atlantica setting sail on Saturday 26th May for an elegant party reigniting the splendour of the 1930s ocean liner. 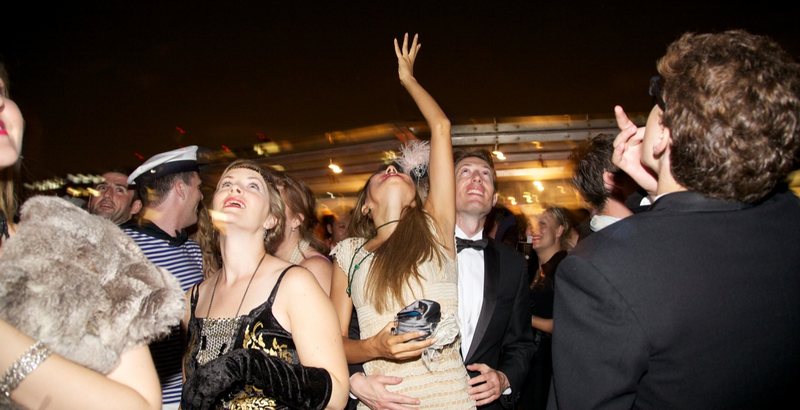 Featuring live bands, floorshows, cabaret acts and dancing, the SS: Atlantica Party is a Champagne-sodden foray into the glamour of yesteryear’s most luxurious form of travel. So don your finery and join us on deck for a cocktail. This May, the magnificent Silver Sturgeon will be transformed into a cruise liner circa 1931 as you glide down the Thames with a soft spring breeze in your fur stole, the sound of water under your immaculately shod pins, and the setting sun sparkling in your Martini glass. Curving balustrades and portholes encircle a dance floor, lined by tables dressed with pristine white tablecloths, two bars serving classic cocktails and Champagne, a stage holding live floor shows, cabaret acts and bands. SS Atlantica Party harks back to the opulence of history’s most romantic travel era, when cruisers were a floating playground for the beautiful elite. Once on board, guests are transported back in time to an age of maritime grandiose, when voyagers always dressed to the nines for dinner in spite of the choppy waves. 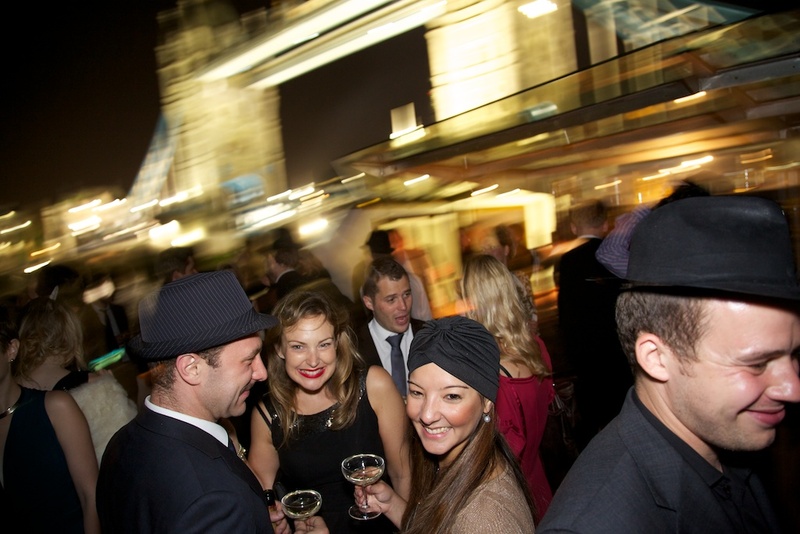 Engage in Starboard rendezvous with suave gents, lounge Portside while quaffing exquisite cocktails or let loose on the dance-floor as Big Ben strikes midnight. The evening’s entertainment follows an authentic ship itinerary from the 1930s, and guests will be entertained by diversions typical to those enjoyed on the Atlantic crossing in the glory days. Music will be provided by London’s finest live bands and singers, all performing in the style of the era. 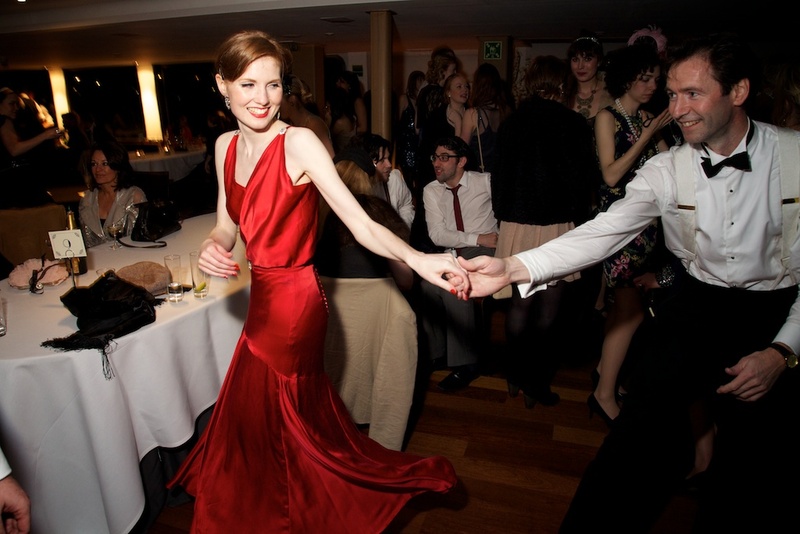 Guests will be treated to spectacular floorshows, cabaret acts and can expect to be twirled around the dance floor. Courtesy of Bourne & Hollingsworth, there will be three bars serving sumptuous classic cocktails and Champagne. The dress code is ‘At-Sea Formalwear’: gentlemen should emulate the starched collar and immaculate dinner suit of an Agatha Christie villain and ladies can take their inspiration from the silk and fur ensembles worn by starlets of the silver screen. Think bias cut backless dresses and art deco jewels.